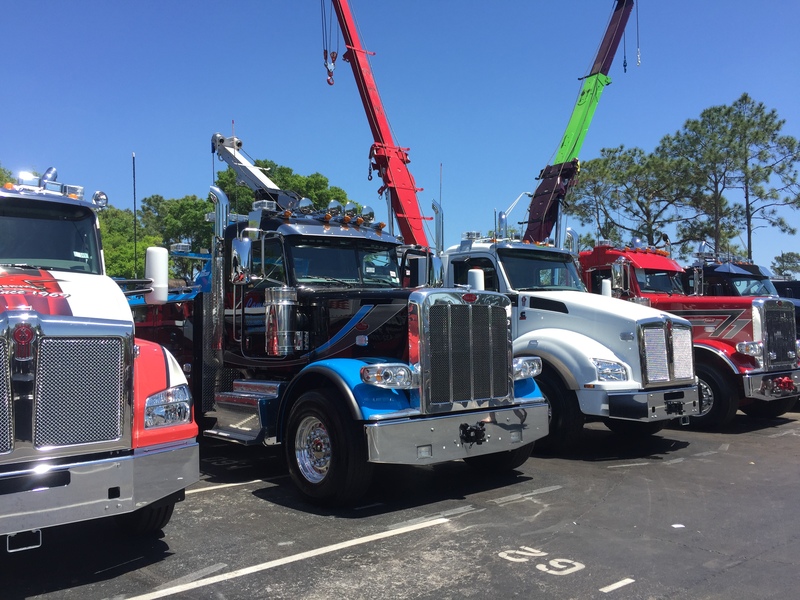 Orlando, FL, March 29, 2017	(Newswire.com) - Get ready for the annual Florida Tow Show in Orlando, where towing company owners and operators from around the country – and the globe – come to train, buy equipment and network with their peers in the towing and recovery industry. 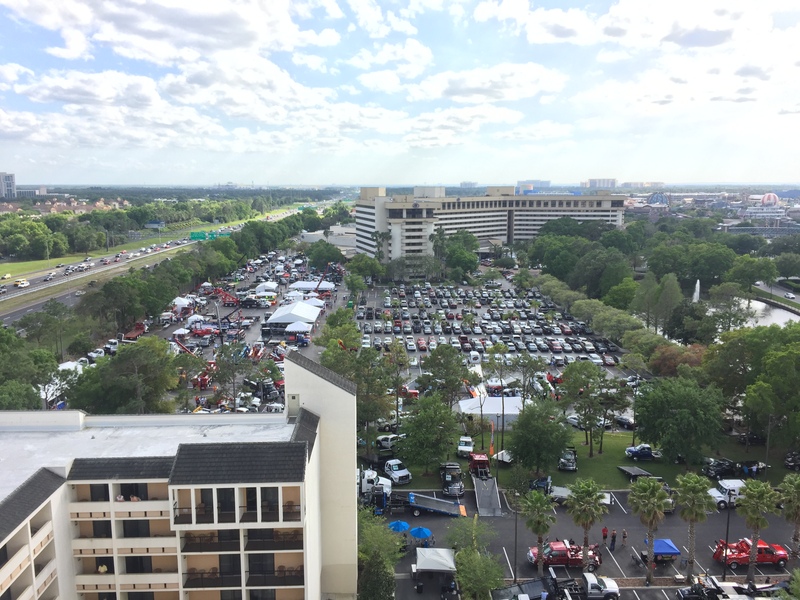 The Florida Tow Show, scheduled for April 20 to 23 and sponsored by the Professional Wrecker Operators of Florida (PWOF), has been a leading light in the industry for 39 years, starting as a small towing and recovery trade show in 1978 and growing into the world's largest international towing industry show, with thousands of attendees each year. Attendees have the opportunity to visit the show floor, where scores of the industry's top suppliers show off their wares, participate in networking events and watch live equipment demonstrations. Show registration is free to all attendees. 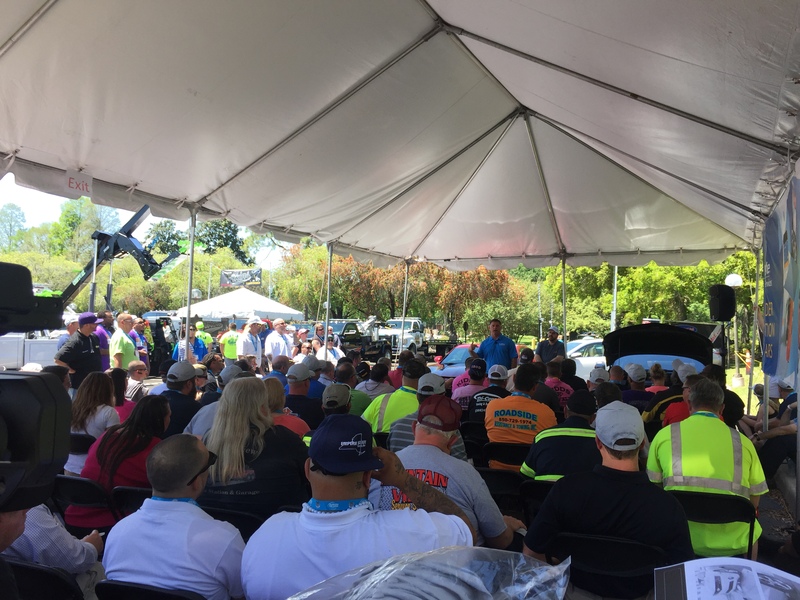 Florida Tow Show sponsor PWOF is an Orlando-based association of towing and recovery professionals founded in 1977 that seeks to upgrade the standards, conditions, profitability and image of the industry. 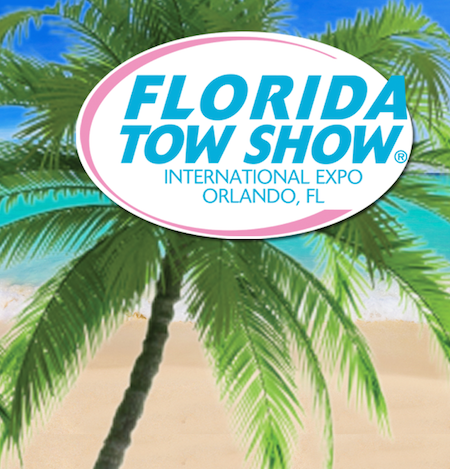 Visit www.FloridaTowShow.com for more details. Learn more about PWOF at PWOF.org.